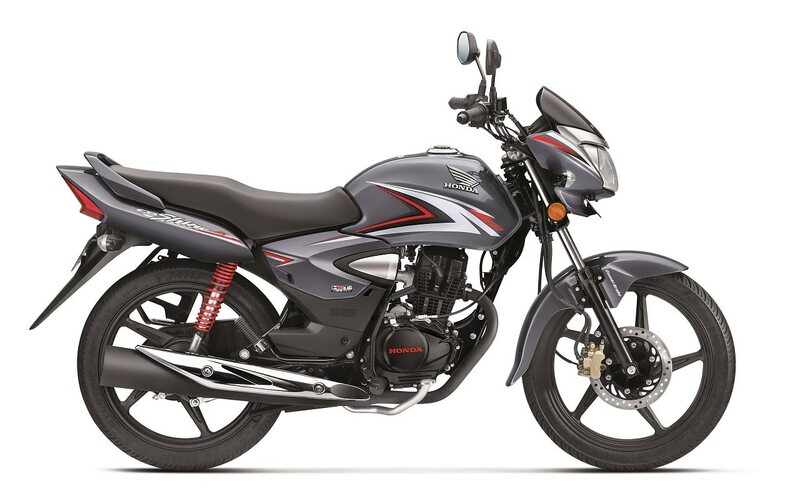 Honda’s popular 125cc motorcycle, the CB Shine has surpassed 70 lakh sales since its launch in 2006. The motorcycle had registered 50 lakh sales till 2017 and in just a year, it has racked up another 20 lakh. According to the manufacturer, the CB Shine range is the only one from the 125cc segment to be among the top four best selling motorcycles in the country. The brand claims to lead the 125cc segment with a market share of 51 per cent registering a growth of 10 per cent, in contrast to a 2 per cent drop in the segment otherwise. The Shine range includes two models - the CB Shine and the CB Shine SP. Both the motorcycles share a 124.73cc single-cylinder air-cooled engine which produces 10.3PS of power at 7500rpm and 10.3Nm at 5500rpm. However, the former gets a 4-speed gearbox, whereas the latter comes with a 5-speed transmission. Braking is courtesy 130mm drum units on both ends with an optional 240mm front disc, with Combi Brake System (CBS) as standard. Chief rivals of the motorcycle include the Bajaj Discover 125, Hero Super Splendor, Hero Glamour and Yamaha Saluto 125. Honda’s CB Shine crosses 70 lakh sales milestone ahead of Diwali - Kya Shine Hai!